This entry was posted in Baking, Cooking, Food, Recipes, Winter and tagged bread, broccoli, broccoli cheddar soup, cheddar, Cooking, food, homemade, recipe, soup. Bookmark the permalink. Oh my goodness! This looks soooo tasty! 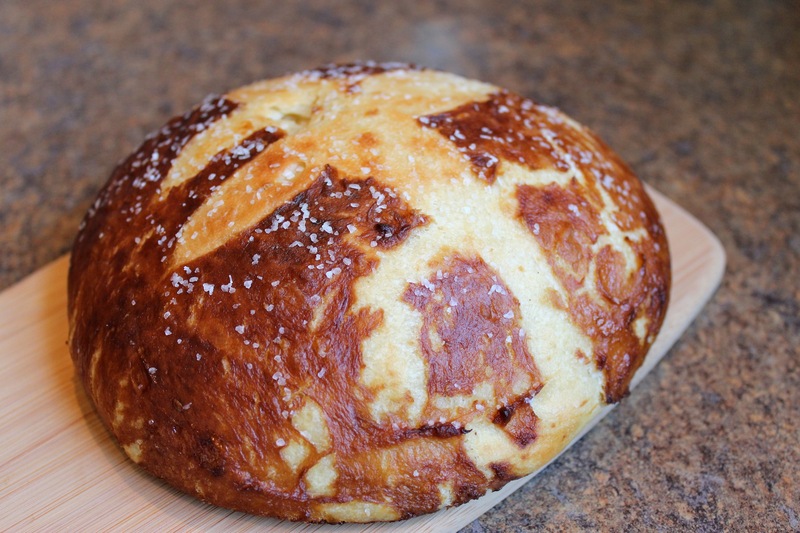 Mmmm I just had pretzel bread a week ago for the first time – absolutely delicious! The soup paired with it looks like a great combo! Wow- this looks so incredible. Perfect hearty winter fare! How cool! 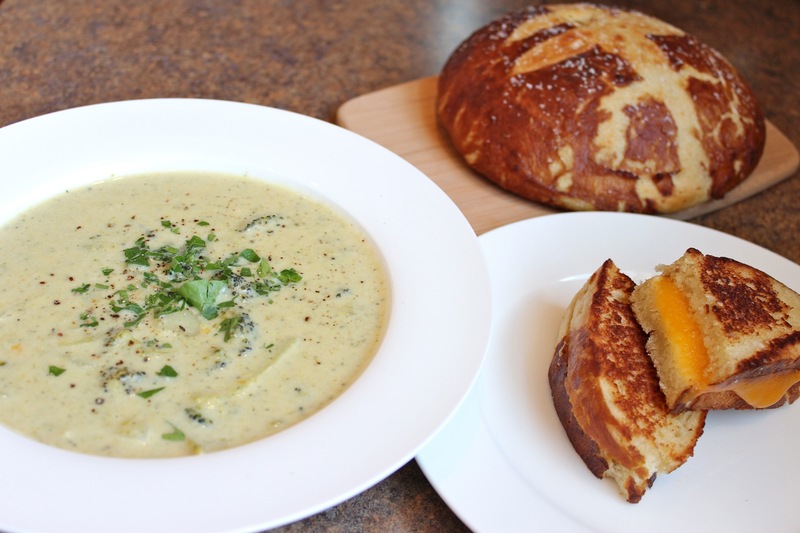 I am definitely going to try the pretzel bread–maybe with a beer-&-cheese soup? That pretzel bread looks amazing! Hi Heather! I am so glad you made and loved the Pretzel Bread! Yours looks amazing. 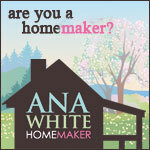 I had the same experience where once I started thinking about it, I could not stop until I made it. 🙂 Thank goodness for delicious carbs! Have a great week! Yum! That looks really delicious. I love a good broccoli soup!